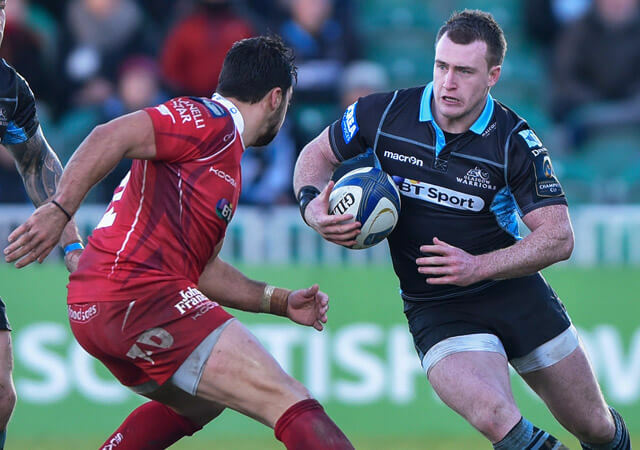 Glasgow went to Galway looking for a first ever away semi-final win. Sadly history was on the side of the hosts, John Anderson reports. How do Glasgow win an away Pro12 Semi Final? No team has yet won an away semi-final in the Guinness Pro12, but Glasgow will need to do so this weekend if they are to defend their title at BT Murrayfield, writes John Anderson. Matt Scott and Sean Lamont have been called up to the Scotland squad to replace Alex Dunbar and Tim Visser who both have knee injuries. Details have emerged of the GB 7s training group for the Olympics in Rio. Learn who joins Mark Bennett attempting to make the cut. Vern Cotter today announced his 27 man squad to tour Japan. He’s gone for strength, with about the strongest possible group he can pick. Glasgow went to Galway looking for a home semi, but encountered a fiery Connacht team determined to have one themselves.